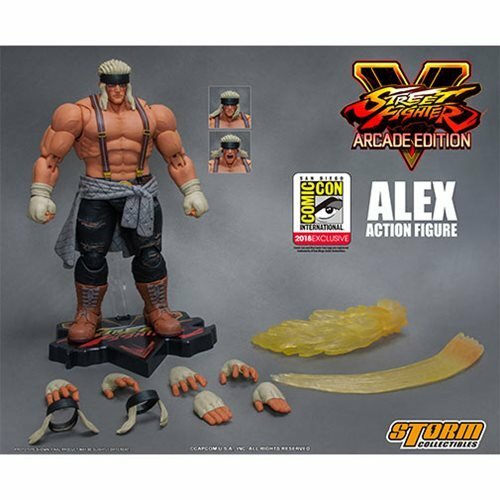 Don't blink or you might miss the chance to order the Street Fighter V Alex 1:12 Scale Action Figure - SDCC 2018 Exclusive. 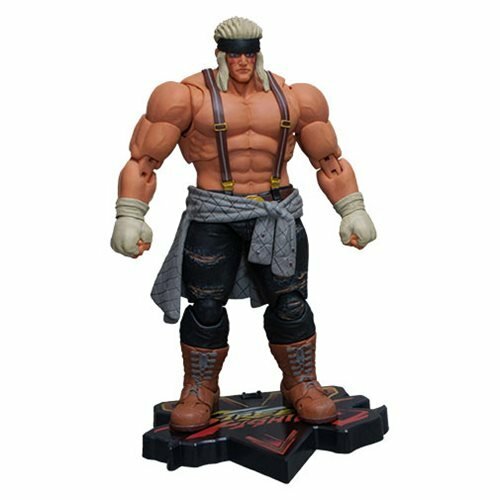 Based on the hit video game Street Fighter V comes this SDCC Exclusive 1:12 scale figure of Alex! This special edition features alternate player 2 colors from the Street Fighter: Arcade Edition game. Hurry and order this San Diego Comic-Con exclusive before it disappears. Ages 17 and up.